Remember that time you rode the wheel? 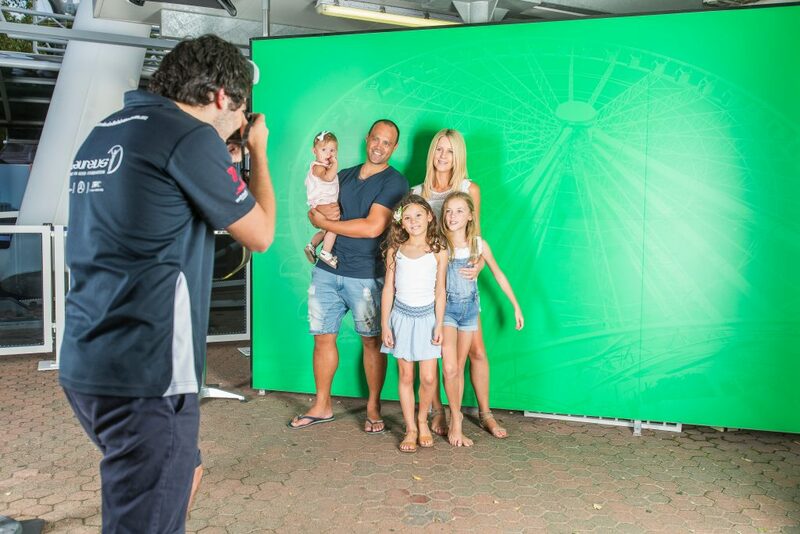 The Channel Seven Wheel of Brisbane offers our guests a professional photo taken as part of their experience. They then have the option to purchase these memories in a magical photo book after the ride! If you have purchased online access to your images, simply click here and enter your purchase details to download your memories!